In recent years the inkling of mixing cabinetry finishes in a kitchen design has gained a lot of cost popularity. Further, leaving a kitchen purposefully unmatched can make it feel more grounded and organic. Also, they are cost effective and if you love a specialty finish and your budget doesn’t allow it, you can always use it as an accent to capture the feel without digging deeper into your pocket. 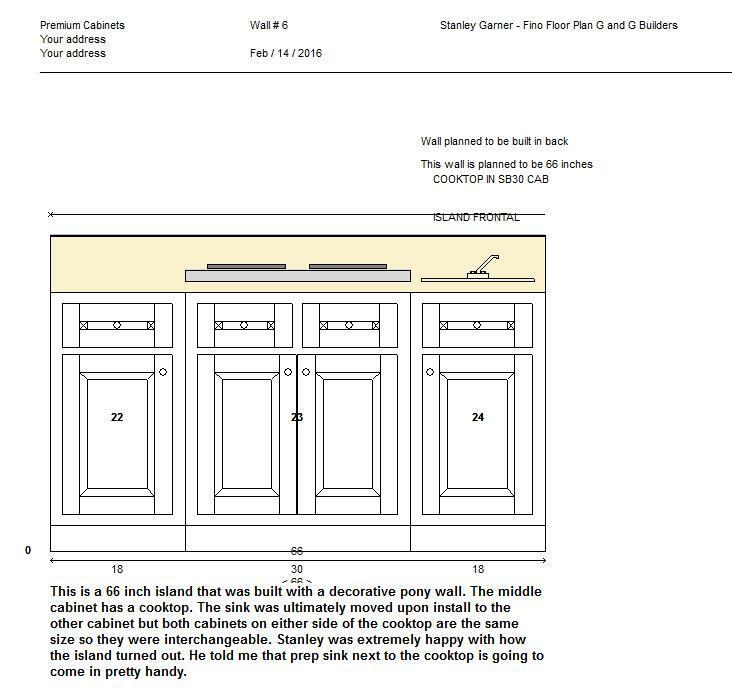 Using an inset cabinet construction: It sets a traditional tone and more pronounced by using a painted finish on stained wood on the island on a particular space. Additionally, opting for a painted finish reflects the paint color on the adjoining room. For example, in an Asian-style kitchen, this could be minimized by using dark stained wood. Also, using minimalist kitchen require more planning so as to pull off well.Using dark finishes on the lower cabinets: Using a light finish on the wall with added tall cabinets helps to keep things light and airy. The combination is dynamic and reserved at the same time arduous to achieve. However, a painted finish that would be too much for a whole kitchen to carry could work on a kitchen island. Combining colors: Sometimes combining colors in a space is refreshing and unique. For example, using white softens the impact of the bright pink and stops it from being overwhelming. Notice what your eye does in response to where the colors break. Mixing finishes is not new, at the same time it is not the sole province of the higher end of the market. The welcoming appearance of a kitchen usually determines how the viewer is going to see it; generally, the kitchen is where one can sit down for a cup of coffee and a piece of pie. Using mosaic tiles: It adds a big emphasis to either the wall or floor of the kitchen; nevertheless, by trying to use the color similar to the tiles onto the cabinetry makes the kitchen appear clean and modern. View from the windows also adds a strong emphasis to the kitchen, you can add a green painted finish on the cabinetry and the woody tones keeps the attention exactly where it is supposed to be. Sometimes a different finish can give a particular space a hutch, which entails using separate pieces of furniture. You can make the kitchen have two major focal points; for instance, the mantle hood and glass door wall cabinets, using dark wood finish on two island makes the kitchen have order. An island recess allows the viewer’s eyes to move through the room without having all its focus on one thing. Using a loud color could somehow overwhelm the room; however, it could also work as an accent wall creating more emphasis in a certain space. For more cabinet ideas and tip do not hesitate to contact us at Premium Cabinets of Oceanside.